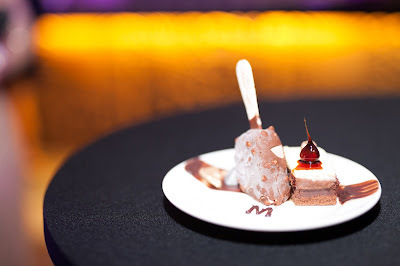 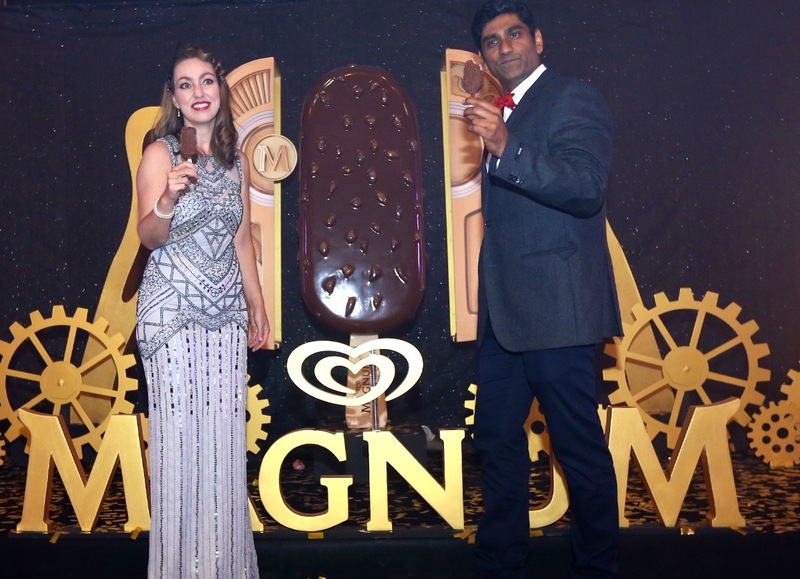 Inspired by the decadence of luxury chocolates, Magnum unveiled the new Magnum Hazelnut Luxe, an exquisite ice-cream creation that exemplifies pleasure and indulgence. 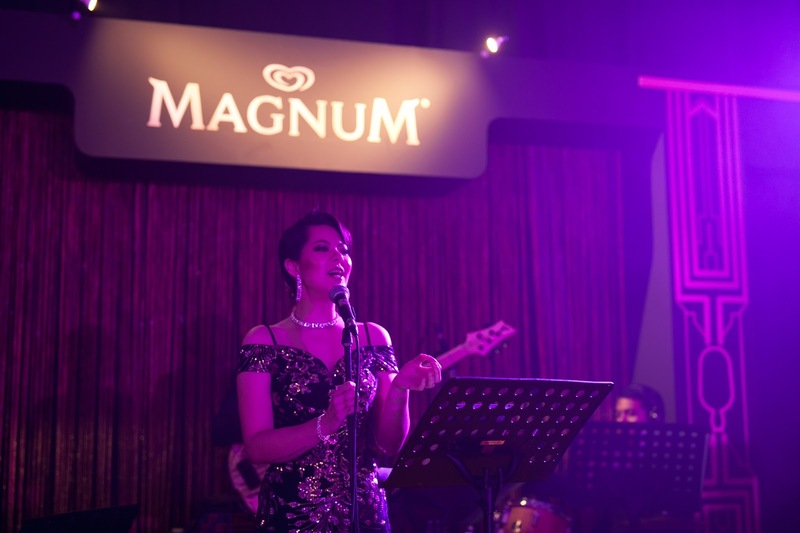 The new Magnum Hazelnut Luxe is now available at supermarkets and stores nationwide at a recommended retail price of RM4.50. 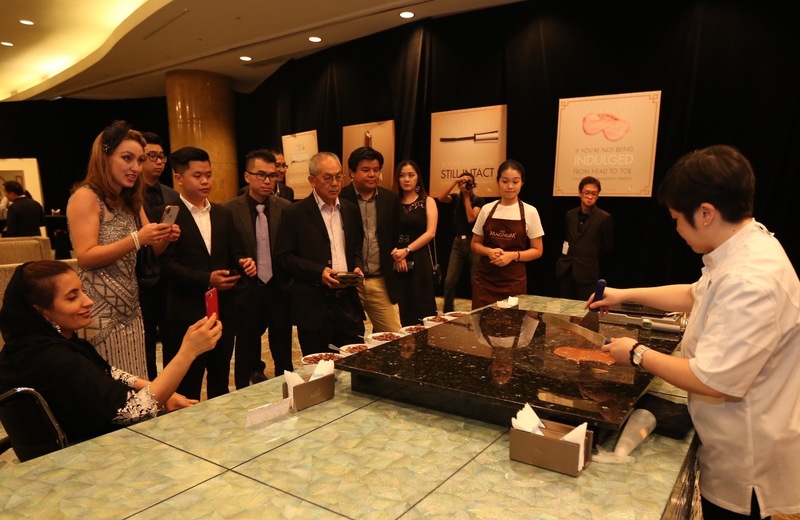 Share your pleasure experiences with #MagnumMY and #TakePleasureSeriously on Facebook www.facebook.com/MagnumMalaysia or Instagram www.instagram.com/magnum.